But probably the most significant change to the Garmin Vectors is that the whole unit is now made in-house by Garmin, allowing the ditching of the power pods and an entire pedal redesign. Now taking the whole unit in-house you would have thought Garmin would consider selling a Shimano cleat version as well, but they have instead continued to opt for the Look cleats which have been present across the entire Vector range. With the Vector 2, Garmin released a conversion kit to allow you to swap the cartridges of the pedals into Shimano pedals. While something like that is not available as yet for the Garmin Vector 3, I honestly don’t mind using the Look Keo cleats. But I appreciate that some people have very strong views on this, as they understandably prefer to have the same cleat system on all of their bikes. The other headline-grabbing point about the Garmin Vector 3’s is that this is the first sensor shipped by Garmin which supports broadcast over Bluetooth! SO with that bombshell, let’s get on with the test! From the exterior, the Garmin Vector 3 is a very smooth looking pedal. There is a considerable bulge to the rear of the pedal, where we can see the Bluetooth and ANT+ logos. Ok, so we know there are pedals in the box, but what else lurks inside from Garmin?. The box is actually quite a disappointment compared to the Vector 2 box, which made it look like you were openly something rarified. Here Garmin has just put the pedals in a box. Which really shouldn’t matter… but it does in some superficial way! In the box, we’ve Look Keo compatible cleats, cleat fittings metalwork, manual, yellow rubber seals for changing the battery, and finally the actually Garmin pedals. Each pedal is powered by two LR44 batteries which are installed into the cap. At the bottom of the cap, you can see the yellow rubber seal, which Garmin includes two spares for. The ability to swap batteries does make things easier for out on the road but is does also mean that you cant “just give things a quick top up” the night before a big ride. The addition of Bluetooth has meant a slight reduction in ride time, with the batteries needing to be replaced at 120hours rather than the 150 we saw in the last generation. If the status lights on the Favero ASSIOMA being on the inside of the pedal were annoying. Things are just even more annoying on the Garmin Vector 3, with the end cap, actually having the LED status light shine through them. But they are not really in the best angle to be seen! Once everything is updated, you need to set the crank lengths, after that calibrate and you are good to start riding! For an accurate power meter test, you need to be taking the recordings from at least three different units, so here I’m using the Tacx Neo and the PowerTap C1 chainring for comparison. So everything calibrated and off we go! 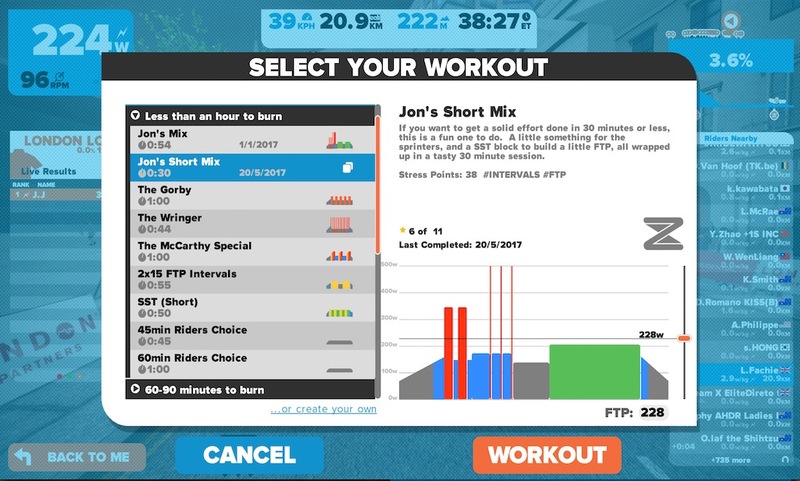 So how did the Garmin Vector 3 fare on Jon’s Mix? Well, the initial ride wasn’t as good as I was expecting. As you can see here the Vectors, 3’s seem to be reading a little high across the ride. Particularly on the steady state sections of the workout. The Garmin Vector 3 appears to trace fractionally higher, but when you zoom into a 5 min segment of the graph, you can see that everything is bouncing along, but that the Garmin Vectors can be seem to to now loose out fractionally – at the worst up to 23watts down in the end sprint. 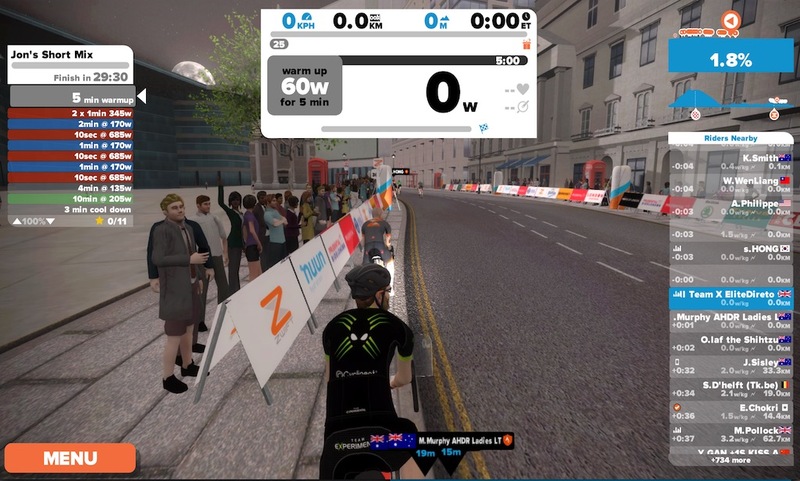 Yes, from a Zwift racing perspective, I’d have no issues turning up on the start line running the Garmin Vector 3 – although I’d still probably opt for running ANT+ broadcast for the most accurate results. I was a bit lukewarm on the original Garmin Vector pedals. They were very expensive and had some bad stories about the metal pods. Things improved further with the Vector2. One issue that came about with the original Vectors was water getting inside the units, which is one reason that Favero opted for sealed battery units. Some people are very fond of the PowerTap P1 pedals and the Garmin Vectors for the ability to swap batteries mid-ride, and I can see that trend continuing with the Vector 3’s. The refinement of the nature of the battery housing seen in this version, along with the sealed Vector 3 internals should reduce any moisture related issues. Choosing a pedal based power meter system can be a significant choice, especially if you are like me, and wedded to a particular type of pedals (you can take my Speedplays from my cold, dead corpse!). However, if you are happy with the Look Keo pedals, then the new Garmin Vector 3 should certainly be a power meter on your consideration list. 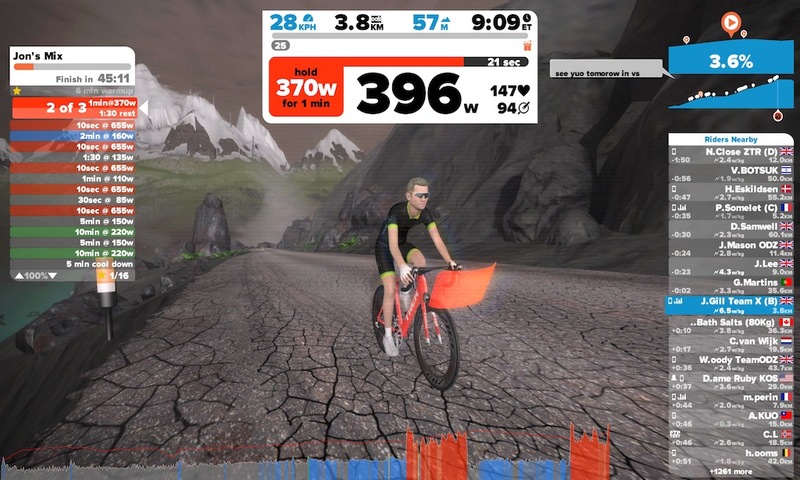 This review has been made possible by a loaner device from CyclingPowermeters.com – who have kindly offered TitaniumGeek readers a 10% discount, through the link below – or on the sidebar! So we’ve done the Assioma Pedals, now the Garmin Vector 3 – next for the roundup has to be the PowerTap P1’s – especially as they have recently undergone a price cut!